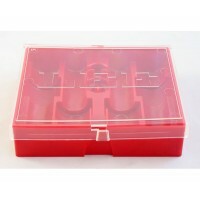 The Lee Precision Red Flat 2-Die Box is the perfect storage for your dies. 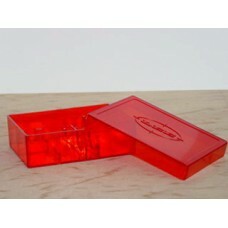 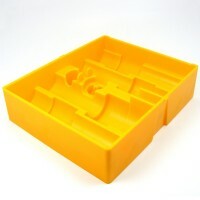 Flat box made of durable red plastic, holds two dies. 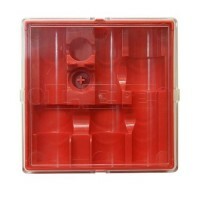 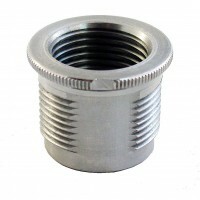 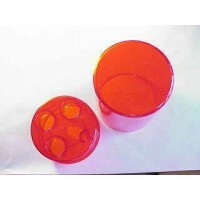 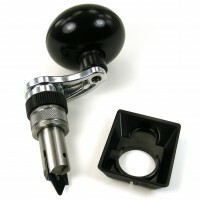 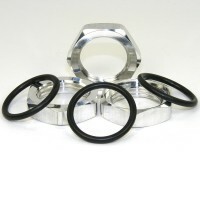 Part SD2047 - 1 required for Lee Precision productsThe Lee Precision Red Round Die Box, the perfect ..